Note: Jesus was crucified on Wednesday March 28, 31 A.D. in the Julian Calendar observed at that time (Wednesday March 26 in the Gregorian Calendar). Today is Wednesday March 28, 2018 in the Gregorian Calendar, or Wednesday March 15 – The ‘Ides of March’ – in the Julian Calendar established by Julius Caesar on January 1, 45 B.C. This Sunday April 1, 2018 is a significant day of remembrance! Just realized Washington D.C. was burned by the British 637,000 days (1750 times 364, 2450 times 260, 130 times 7 times 70) plus 48 hours after the Jewish Temple burned Monday August 4, 70 A.D., Washington burned Wednesday August 24, 1814, the same as yesterday March 27, 2018 in the 260-day count, yesterday and August 24, 1814 were day “Thirteen Blade” the 78th day in the 260 count. Interesting that the Dow closed up 699.40 points Monday afternoon to 24202.60, that shows the sequence “420” and “260”, both numbers are biblical, and prophetic: 420 is one-third of the 1,260 mentioned in Revelation Chapter 11. Yesterday the Dow closed down 344.89 to 23857.71, in case you’re interested. 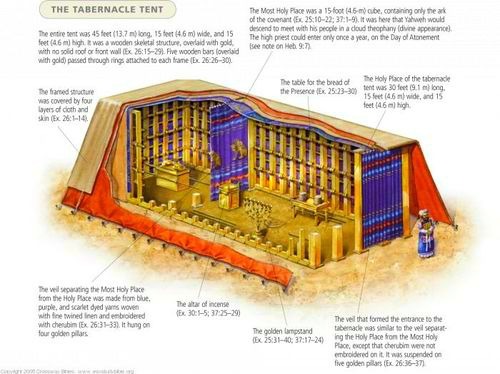 That comes close to showing the “6.71” I heard in a dream and also evokes the number “3471” (3+4=7, and then 71), it was 3471 years ago today (3×13×89) that Moses’ Temple — the “Tabernacle” suddenly was erected, beginning after sundown Monday March 27-28, 1454 B.C. Remarkably, that was 1400 years (twice 700) after the Maya Era Base Date of Wednesday March 26, 2854 B.C. and 2884 years (412 times 7) before Jesus stormed the kingdoms of hell, releasing (“redeeming” or “bonding out”) tens of millions of prisoners beginning Thursday March 27, 31 A.D., the day after he was crucified. That was 3428 years after the Tabernacle was erected, or 4 times 857 years, there’s that number 857 again (Stock Market closed at 23857.71 March 27, 2018). up in the result of 2300 times 365.2422 days = 840,057 days, and 10400 days ago (forty times 260), early on Saturday October 7, 1989 I was shown a piece of paper in a dream with the sentence: “The 2300 years are fulfilled today”. On October 3, 312 B.C. (October 8, 312 B.C. Julian Calendar) the Seleuicid Era got underway, 2300 years later was October 3, 1989, it is no coincidence that Gorbachev met with East Germany’s beleaguered Dictatator Erich Honecker October 7, 1989, offering him no help, Honecker was ousted ten days later, the Berlin Wall came open November 9-10, 1989 and East and West Germany reunited October 3, 1990. 364 days after the “2300 years are up” dream I had a dream which stated that World War III would eventually happen, and the dream gave the cryptic number “179” twice. I noticed that 179 plus 971 equals 1150, which is half of 2300. 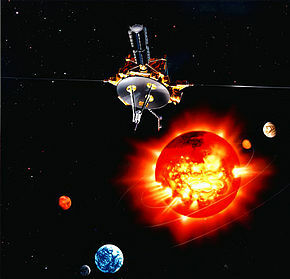 Right as I had the dream the Space Shuttle launched carrying the Ulysses probe for studying the Sun, at 6:47 a.m. EST Saturday October 6, 1990. I’m leaving out some details, but suffice it to say the night of March 28-29, 2018 has to do with the fulfillment of Luke 1:79, today and October 6, 1989 are day “One Storm” or the 79th day of the 260-day round, in a way it could be called day “One … 79”. — 16120 days or 62×260 after August 15, 356 B.C. 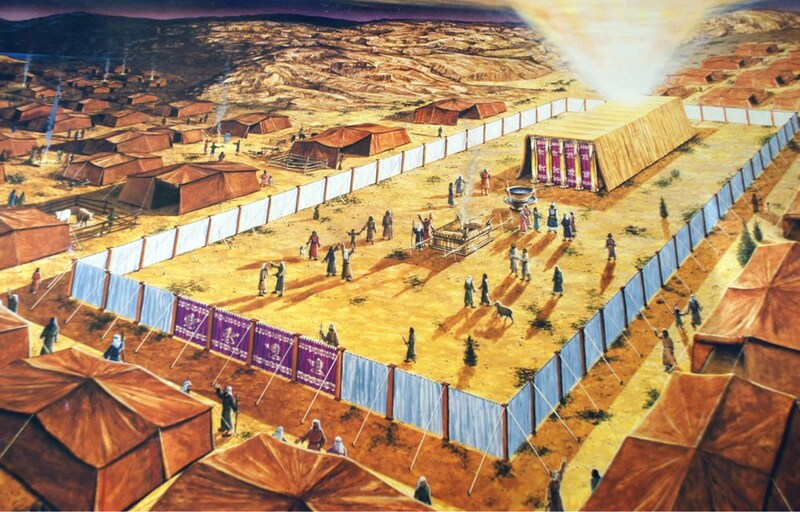 Jacob/Israel had the Jacob’s Ladder dream experience early on Jewish New Year’s Day when he was 77 years old, or late Tuesday September 25-26, 1718 B.C. That was 1,364,000 days ago tonight March 28-29 (11×31×4000 days ago). The State of Israel was established an amazing 286 (=11×26) times 4680 (=13×360 and =18×260) days after Jacob covenanted with the subsequently-described “God of Israel”, on Friday May 14, 1948. That 1,338,480 days can also be described as 3×11×12×13×260 days and so forth. 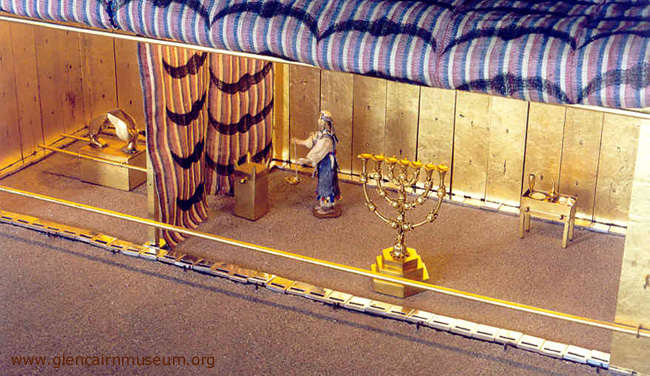 The State of Israel was born 29×880 days ago and the Jacob’s Ladder dream was 1550×880 days ago. 29×640 days ago tonight, the Six-day war began at midnight USA time Sunday night June 4-5, 1967. Jesus was crucified on Wednesday March 28, 31 A.D. in the Julian Calendar observed at that time (Wednesday March 26 in the Gregorian Calendar). Today is Wednesday March 28, 2018 in the Gregorian Calendar, or WEDNESDAY MARCH 15 — THE “IDES OF MARCH” — in the Julian Calendar established by Julius Caesar on January 1, 45 B.C. Hmm … December 31, 46 B.C. Julian (=December 29 Gregorian) is that same day “1-79” “One Storm” 79/260 as Tuesday August 15, 356 B.C. when Alexander the Great was maybe born; as Monday October 3, 312 B.C. when the Seleucid Era began; as Friday October 6, 1989 when the Seleuicid Era was 2300 years old; and as today, Wednesday March 28, 2018. Today is 2897×260 since Thursday December 31, 46 B.C. (Julian)…one cycle of 260 from today is Thursday December 13, 2018, which is 2070×364 or 1794×420 or 2093×360 since Thursday December 31, 4 B.C. (Julian). 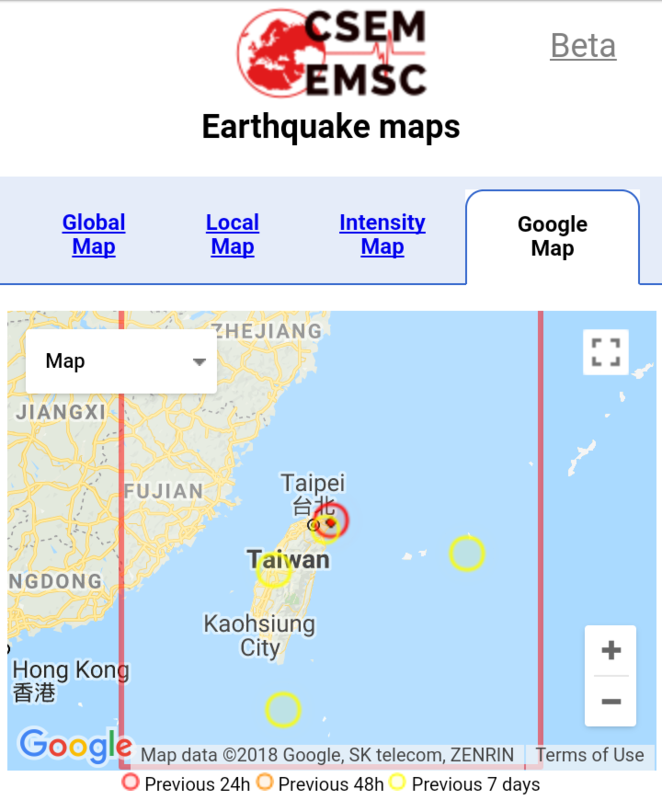 Hmm, a magnitude 8.6 megaquake off Sumatra at 11:10 a.m. EST 3/28/2005, that was 45 times 364 days after the most powerful earthquake ever recorded, a magnitude 9.5 on 5/22/1960 at 2:11 p.m. EST. That Chile earthquake, or rather, to be precise, the next day Monday May 23, 1960 was 2840 times 260 days after Caesar Augustus was born Wednesday September 23, 63 B.C. (Julian Calendar). Monday March 28, 2005, the day of a Great Earthquake, was 41 years after the magnitude 9.2 Alaska earthquake of 2:36 a.m. GMT March 28, 1964 and was 45 times 364 days (63×260) after May 23, 1960 (the day after the most powerful earthquake ever recorded). I would ask myself “what’s the big deal about March 28?” but I already know, and have stated it here. Returning to the fact that today is Wednesday March 15, 2018 in the Julian Calendar … Julius Caesar was assassinated on Wednesday evening March 15, 44 B.C. 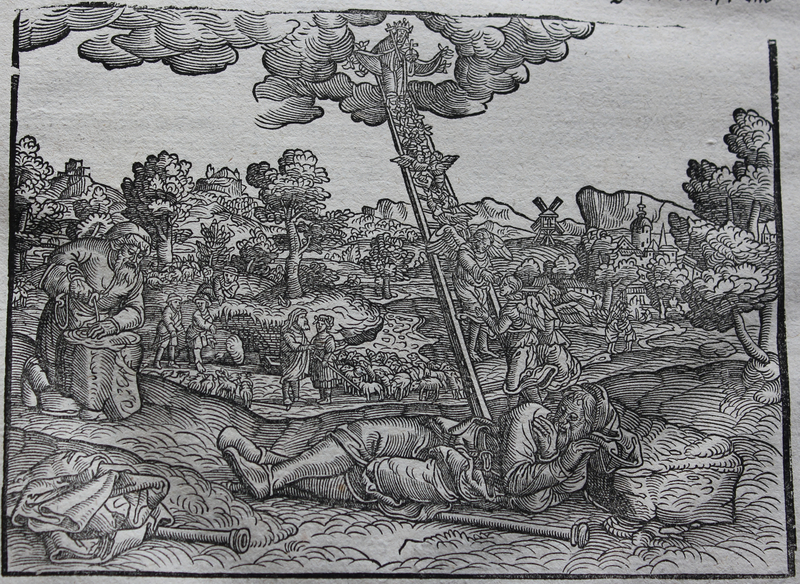 in the Julian Calendar … 2×19×70×283 days ago. Jesus Christ and Julius Caesar were both accosted by armed Romans on the same day in the “Maya Calendar” 260-day count, and in the same Roman month of March, and asassinated: Jesus arrested late Tuesday March 25, 31 A.D. (Gregorian) day 259/260 “Twelve Storm” and Julius Caesar “arrested” in the evening of Wednesday March 13, 44 B.C. (Gregorian) day 259/260 “Twelve Storm”. And their initials are the same! Ain’t that something. Behind each of the assassinations were … some descendants of Jacob’s twin brother Esau. Esau assassinated the first world dictator, Nimrod … both were “mighty hunters” who crossed paths in a forest and fought to the death, Esau won and beheaded and castrated Nimrod and fled with the leopardskin garment God had made for Adam many years before. Nimrod’s mother who was also his wife Semiramis/Ishtar, grieving, searched for his testicles (which are called “eggs” in the Middle East to this day) and launched a religion based on the worship of her only begotten son, later called “Tammuz” and so forth. The Roman Catholic Church (and Protestants!) maintain many protocols of that religion today, such as celebrating Nimrod/Saturn’s birthday of December 25, and “hunting for Ishtar eggs” after the Spring Equinox, which was probably when Esau slew Nimrod. Those are claims anyway of the work “Two Babylons” first published in 1853. Yesterday I spoke with an elderly Jewish Rabbi who said he had a premonition that “tomorrow” (today?) would be a day of chaos and upheaval, and that he felt cautioned to avoid being caught up in any of it, he echoed George Washington’s caution against the U.S. being caught up in “entangling alliances”. He also said he had never had a premonition like that. He was not aware at the time he told me this, that I believe tonight is 1,364,000 days since the Jacob’s Ladder dream, in which Jacob saw a vast movement of peoples going up the ladder or stairway, and down the ladder or stairway. pillows, and lay down in that place to sleep. the angels of God ascending and descending on it. shall all the families of the earth be blessed. I have spoken to thee of. and he came to the place at even and turned from the way to the west of the road that night: and he slept there; for the sun had set. 10 And he took one of the stones of that place and laid it at his head under the tree, and he was journeying alone, and he slept. 11 And he dreamt that night, and behold a ladder set up on the earth, and the top of it reached to heaven, and behold, the angels of the Lord ascended and descended on it: and behold, the Lord stood upon it. 12 And he spake to Jacob and said: ‘I am the Lord God of Abraham, thy father, and the God of Isaac; the land whereon thou art sleeping, to thee will I give it, and to thy seed after thee. 13 And thy seed shall be as the dust of the earth, and thou shalt increase to the west and to the east, to the north and the south, and in thee and in thy seed shall all the families of the nations be blessed. 16 And Jacob arose early in the morning, and took the stone which he had put under his head and set it up as a pillar for a sign, and he poured oil upon the top of it. And he called the name of that place Bethel; but the name of the place was Luz at the first. At 4:02 p.m. EST Saturday March 28, 1970 a deadly earthquake in Western Turkey shook Istanbul/Constantinople 726×260 days after that city was captured by the Muslim Ottomans Tuesday May 29, 1453 A.D., ending the Eastern Roman Empire. “The earthquake completely razed the town of Sardo, killing 24 persons and injuring 165. There were 100 huts destroyed in the village; all were made of mud. The 300 surviving villagers were moved to the nearby town of Loggia, 50 kilometers west. Damage and reported felt area were restricted to an apparent radius of about 30 kilometers. Several aftershocks were noted, but none were damaging. “Magnitude 7.0 – Ka’u District, Hawaii, Saturday March 28, 1868 7:15 p.m. EST.